Rockie Fresh made the jump from Maybach Music Group to Rostrum Records, and he’s kicking off the New Year with a new single. Entitled “Must Be,” Fresh enlists Chris Brown for his new smooth single. The instrumental for “Must Be” is reminiscent of a 90s R&B banger with its winding bass and sweet synths. Fresh and Brown sing about a lady that may be complicated and troublesome, but she’s a boss none the less. There are complications in every relationship, but these two artists decide to step it up for the woman they love.Fresh just announced a follow up to his collab project with Casey Veggies, Fresh Veggies 2. He kicked off the announcement with a new single called “Demeanor.” The arrival of “Must Be” hints that Fresh may have more than one project cooking right now. Stream his new single featuring Chris Brown and let us know what you think in the comments. 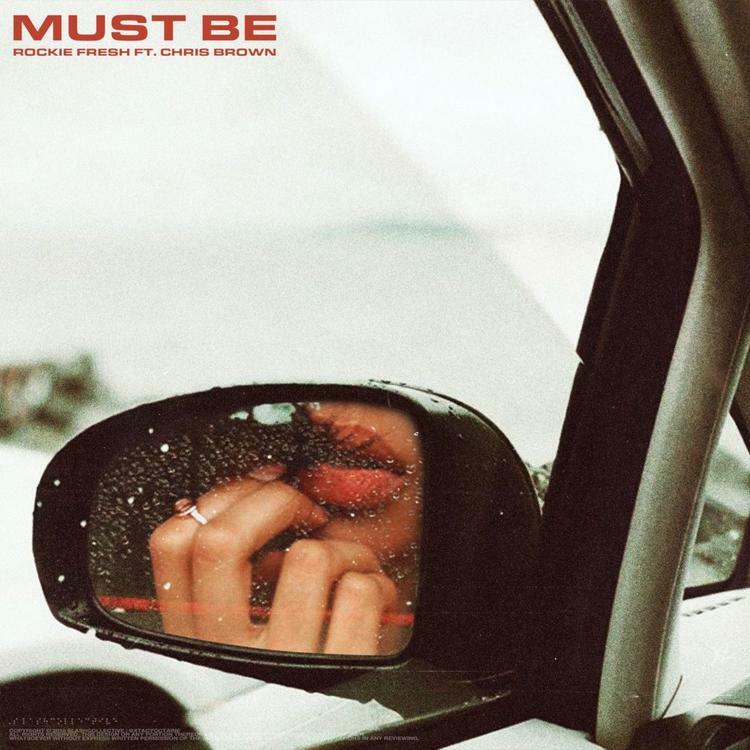 Stream Rockie Fresh – Must Be Ft. Chris Brown Below! !